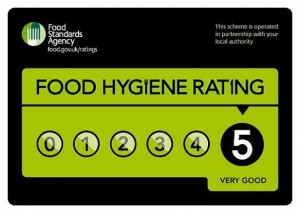 Welcome to Mahmaan, Derbys most exclusive and exciting Indian Restaurant and Takeaway. 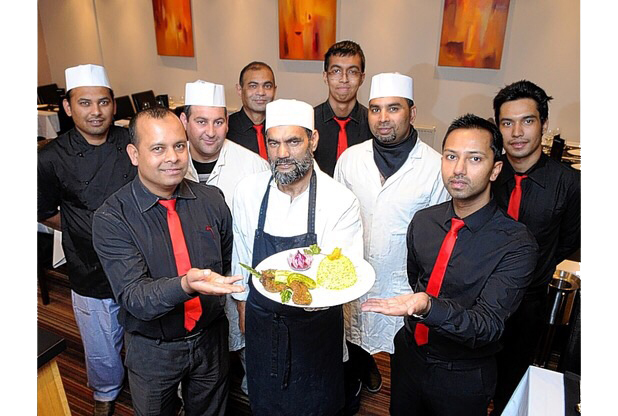 We offer truly authentic Indian cuisine, cooked fresh and to order by our fully trained and highly experienced chefs. We are based in Oakwood, Derby and are open 7 days a week (evenings only). We cook to very high standards and offer a comprehensive selection of indian dishes on our menu. We can cater for the adventurous as well as people with their own favourites. 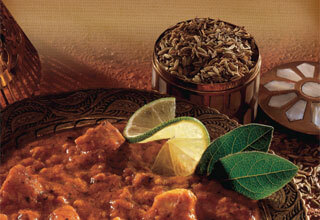 And, if you have a particular requirement or preference, our dishes can be varied to suit your particular taste. We always endeavour to create and serve the perfect dish for you and (in the restaurant) we can even create a new dish especially for you. Every meal we serve is prepared with the finest, freshest ingredients as an individual masterpiece for you to enjoy. 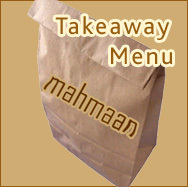 Order a Mahmaan take-away meal (delivery or collection) online with our new shopping cart. 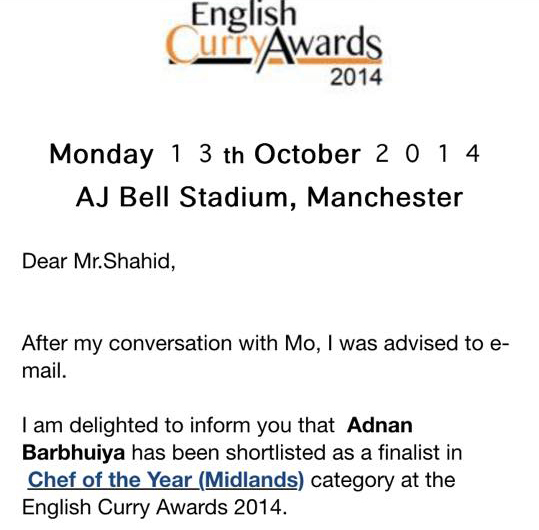 We are delighted to say our chef Adnan became one of the finalists for the English Curry awards. Keep up the Tasty work Adnan. More details about the dishes we offer can be found on our restaurant menu, and also our takeaway menu. In addition, we have a variety of special offers available. If you’d like to book a table please feel free call us on the number at the top or simply make a reservation using the booking form opposite.There is a fully stocked bar, a relaxing waiting area and a very warm welcome waiting for you at Mahmaan restaurant. We look forward to serving you.